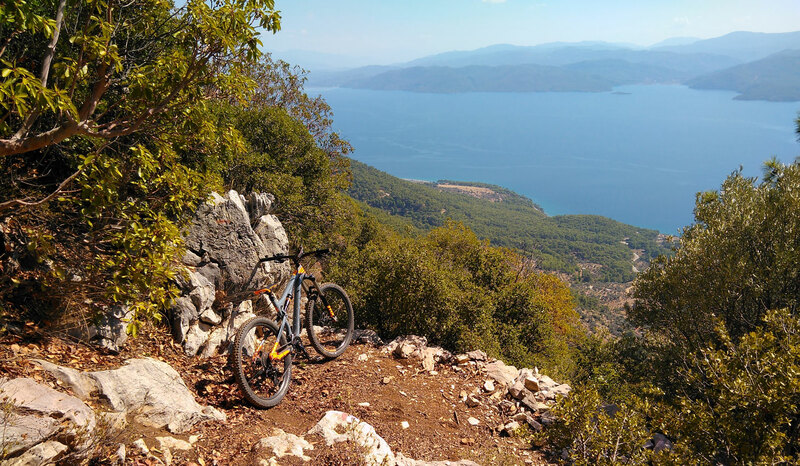 Explore Bodrum and its surroundings on two wheels! 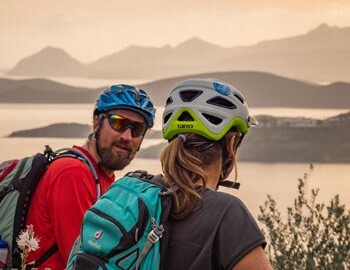 Cycle Turkey offers high-quality rental mountain bikes on daily or weekly basis for individual rides as well as great guided day tours around Bodrum. Cycle Expeditions Turkey: Your Bike Service Center in Bodrum! 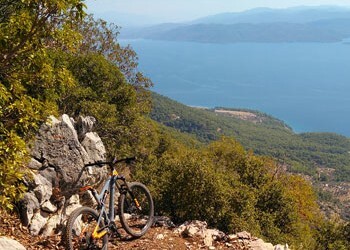 Would you like to discover Bodrum and its wonderful surroundings by yourself by bike? Cycle Turkey offers you the opportunity to rent high-quality bikes in Bodrum on daily or weekly basis. 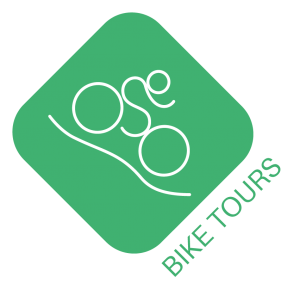 Our high-quality bikes are in perfect technical condition, are a guarantee of successful bicycle tours, so we invest much time and care in the composition of our bike fleet. 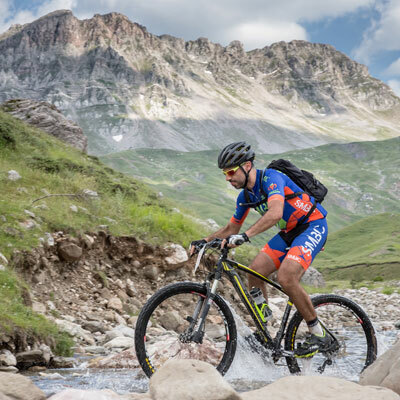 The bikes are tested thoroughly after each use by our mechanics, for you to enjoy your biking experience carefree. Our bicycle warehouse is located in Ortakent. Here is the pickup and return daily possible. Nevertheless, we are happy to bring you the bike rented by you for an additional charge of 15 € to your hotel in Bodrum and surroundings area. Ready to ride? 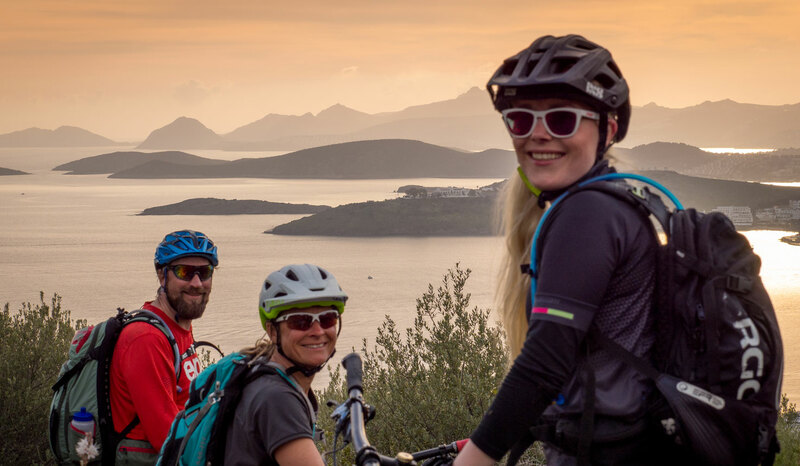 We have many suggestions for individual bike tours around Bodrum, but we also offer guided mountain bike day tours accompanied by competent, multilingual guides. 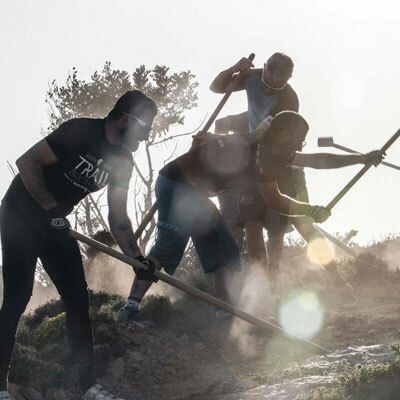 Landmark of the city of Bodrum, historic place, incredibly beautiful vantage point – this and much more is the mighty crusader castle of St. Peter in Bodrum. Especially worth seeing are the various exhibits in the Museum of Underwater Archeology! The St. Peter Castle: Landmark of the city of Bodrum, historic place, incredibly beautiful vantage point - this and much more is the mighty crusader castle of St. Peter in Bodrum. The castle of St. Peter is almost completely preserved and can easily compete with the most magnificent knight castles in Europe. 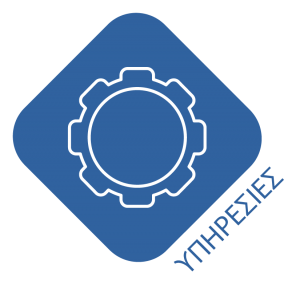 You should schedule a few hours for the visit: especially worth seeing are the various exhibits in the Museum of Underwater Archeology. Reconstructions of a Byzantine ship that had sunk in 1025 and a shipwreck from the Bronze Age, the ship of Uluburun, as well as ancient and Islamic glass art and amphorae are on display there. The castle of St. Peter was built on the foundations of a Byzantine fortification by crusaders of the Order of St. John in 1406. For the construction, stones of the mausoleum damaged by the earthquake in the 13th century were used. With the conquest by the Ottomans in the 16th century, the castle lost importance and was used at the end of the 19th century as a place of exile and dungeon. 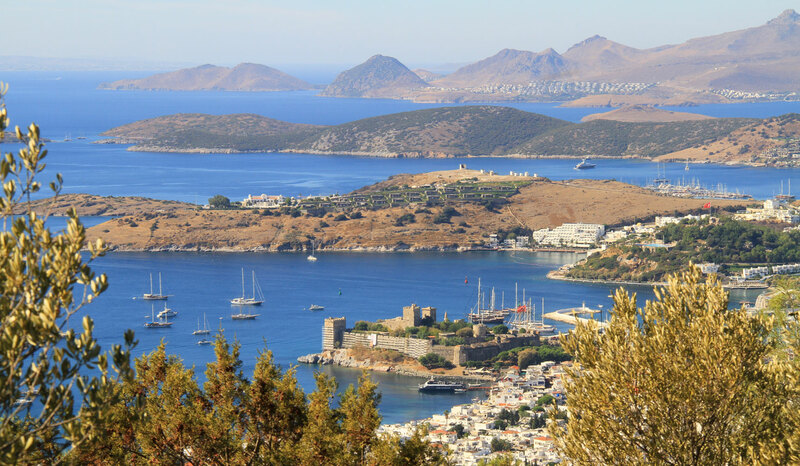 The view from the various towers of the imposing St. Peter Castle over Bodrum, the bay and the marina is amazing – a visit is definitely worth it! 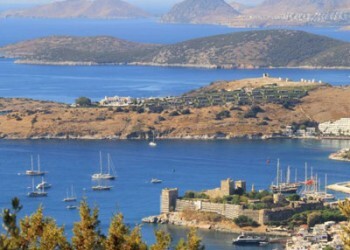 Bodrum in general: To experience Bodrum means to love its versatility. Its Mediterranean feeling and turbulent nights make it an authentic city. 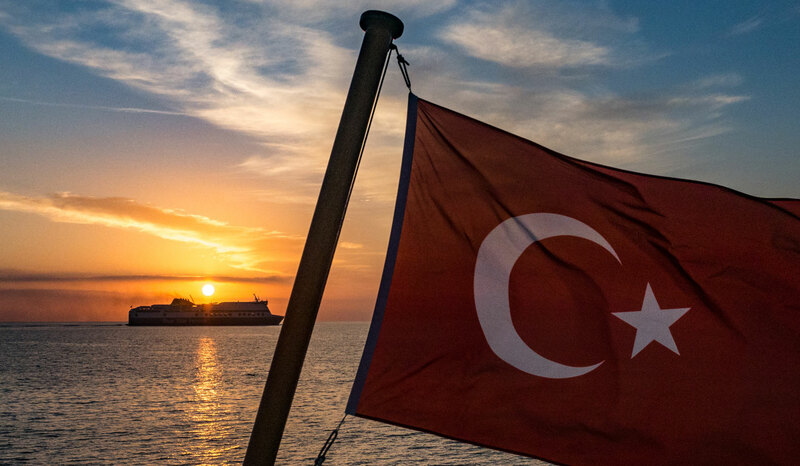 Once a small fishing village on the foothills of the Taurus Mountains, the city is now a popular holiday destination for Turks themselves and for people from all over the world. 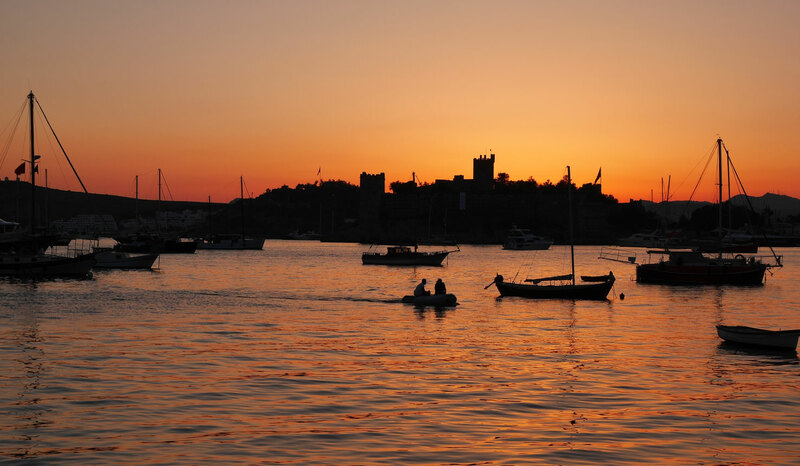 Located on the Aegean coast, the landscape enchants with picturesque islands, peninsulas and idyllic coves. Thanks to its location and the warm but windy Mediterranean climate, Bodrum attracts a lot of tourists. Through this, the city enjoys an economic boom. 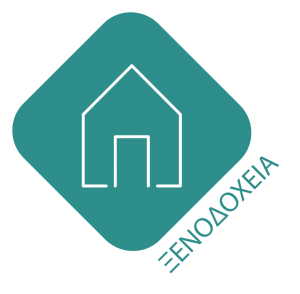 By clear weather you can see – just a few kilometers away – the Greek island of Kos. “Do not think that you will go as you came. It was the same with those who came before you. 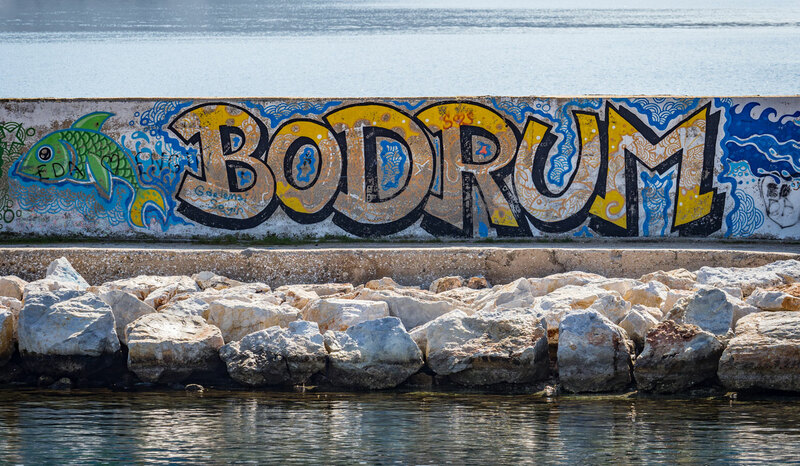 They left, but their thoughts always remained in Bodrum … “– These words were written by a fisherman about this amazing city. 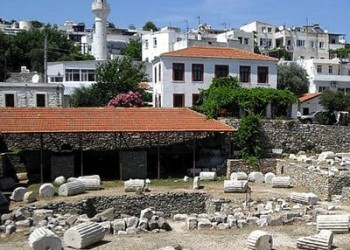 In general, Bodrum almost looks like a Greek town with its terraced, whitewashed houses. 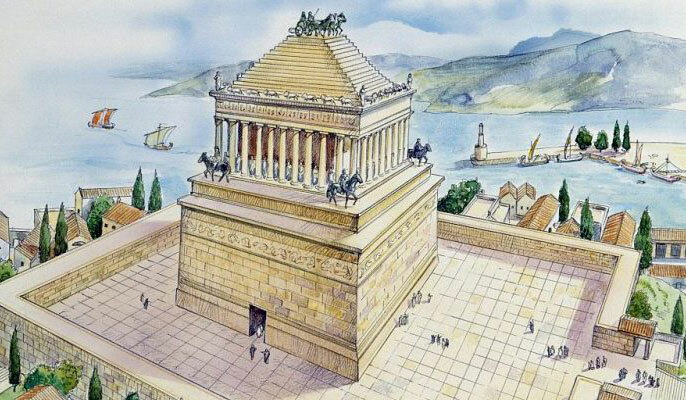 And just like in Greece there are exciting historical testimonies such as one of the seven wonders of the ancient world: the Mausoleum of Halicarnassus, as Bodrum was called in antiquity. In Bodrum you can enjoy culture and nature at the same time. The city is also known for its nightlife and is therefore called the St. Tropez of Turkey. 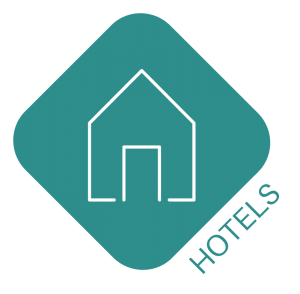 A location which is not only suitable for summer holidays, as it is relatively warm there even in winter. The hundreds of boats in the harbor and the marina in front of the city testify of the magical attraction Bodrum has on sailors especially. Here, according to ancient tradition, the wooden ships, the gulets, which are so typical for this region, are still being built by hand in innumerable small shipyards. 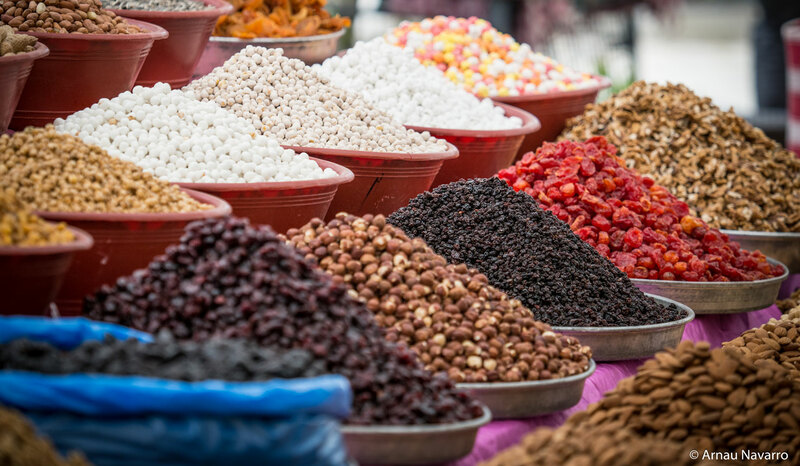 Also, a visit to the world-famous bazaar is worth it – plunge into this enchanting city! 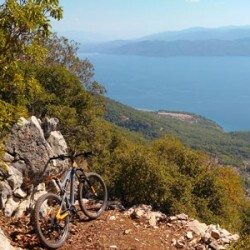 Biking in Bodrum: The region surrounding the city is rich with fantastic trail segments and off-road tours. Exploring the region on two wheels is worth it. 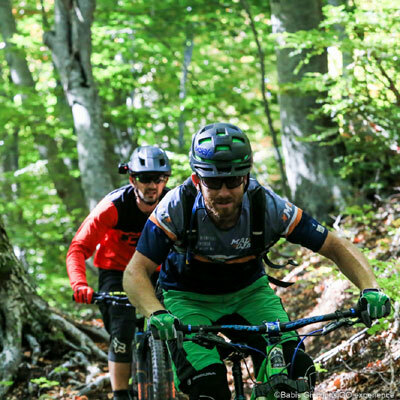 The bike experience can be amplified in the company of a local guide, at home in the region. He can bring you closer with the surroundings with wit and charm. Be in the form of a crash course in how to find your way out of a local bazar, or following in the footsteps of the sieege of Bodrum (ancient Halikarnassos) by Alexander the Great. 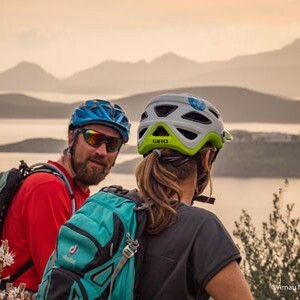 For a longer stay, we recommend to combine biking in Bodrum with the exploration of the Greek islands of Kos, only an hour’s cruise away with the ferry. Other outdoor activities: Bodrum has ideal conditions for surfing and all kinds of water sports. Numerous bays are ideal for diving: because of the gritty underground the water is crystal clear and hosts countless marine inhabitants. Near the city, there are gently sloping sandy beaches, which are suitable for holidays with children. Many beaches are protected from the open sea by offshore islands and show almost no waves throughout the year. The beaches opened to the sea are suitable for surfers, kitesurfers and sailors because of the steady wind blowing there. By plane: The nearest airports are Milas-Bodrum Airport (only 36 km from Bodrum city center), Adnan Menderes Aiport Izmir and Mugla Dalaman Airport. 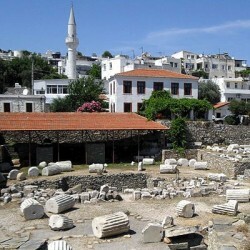 You can also fly to the airport of Kos Island and from there take a ferry to Bodrum. 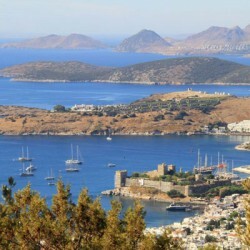 In high season, ferry rides from Kos to Bodrum and back are offered daily. Public buses: The public transport from Bodrum to the airport and inversely is well organized. Buses drive from the airport (Milas) to Bodrum Otogar (bus station). From Otogar, they drive to several stations within Bodrum. 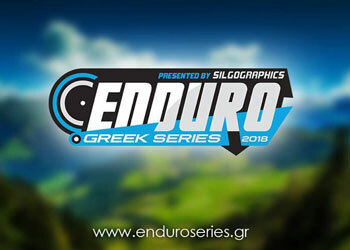 Timetables are available on the internet. Here you will also find the plans of Datça and other regions of the Muğla Province. 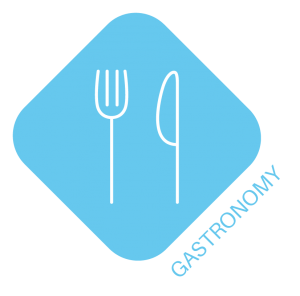 They show times for weekdays (Hafta Içi), Saturdays (Cumartesi) or weekends (Hafta Sonu). Taxis are available for transfers from/to Milas-Bodrum Airport, as well as for rides throughout the city. You should book by phone. Various transfer agencies offer airport transfers as well as other trips in the city center and around Bodrum.